The John Hughes Group employs a great number of staff in a variety of roles including sales staff, mechanics, technicians, apprentices, administration and managerial staff. You could have the opportunity to work with some of the worlds best automotive brands including Ford, Hyundai, Jeep, Kia, Mitsubishi and Volkswagen in a sales or technician role, or in our considerable used car department which stocks the broadest range of cars in Perth from cheap hatch backs to the latest luxury and prestige vehicles. We have excellent opportunities for students, graduates and apprentices as well as seasoned, experienced and knowledgeable industry professionals. 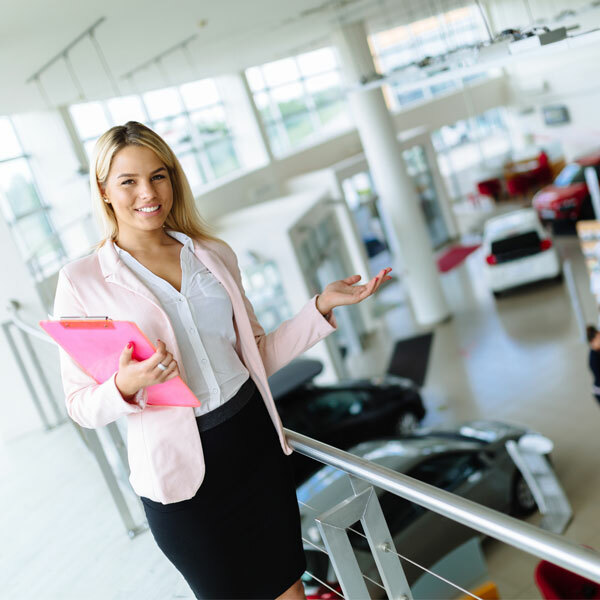 Our dealership prides itself on the long tenure of its employees and strives to help develop and support the careers of our staff. To find out about our current opportunities, please contact our HR department via the online enquiry form.